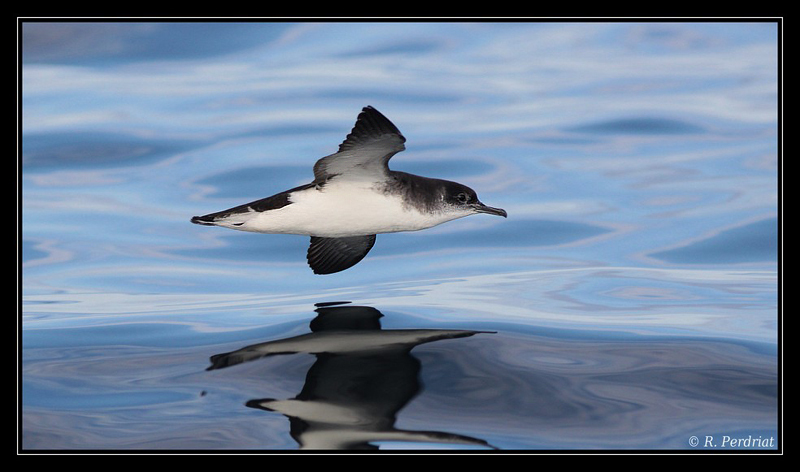 Local ornithologists are investigating the possibility that Manx shearwaters may be trying to breed near Plémont, after a recent survey suggested once again that some of these birds might have been prospecting the area for nesting opportunities. 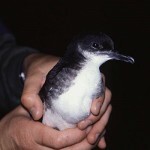 Manx shearwaters are shy, burrowing seabirds related to fulmars, petrels and albatrosses that spend most of their life at sea and only land to dig a burrow where they will lay a single white egg. Like that other burrowing seabird the puffin, shearwaters are susceptible to human disturbance and predation by introduced mammals such as rats, cats and dogs. 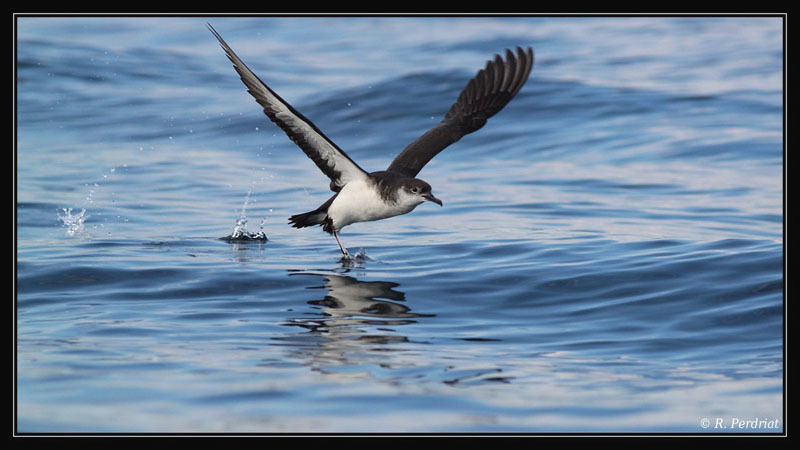 In areas where these predators are found the seabirds favour coastal cliffs that are difficult to access. Even then, they will only visit their nests during the darkest nights, to avoid predation by gulls and other birds. Their name comes from the Isle of Man, where once a large colony was found on the Calf of Man. The species became extinct there after a shipwreck in the 18th century accidentally introduced rats onto the island. 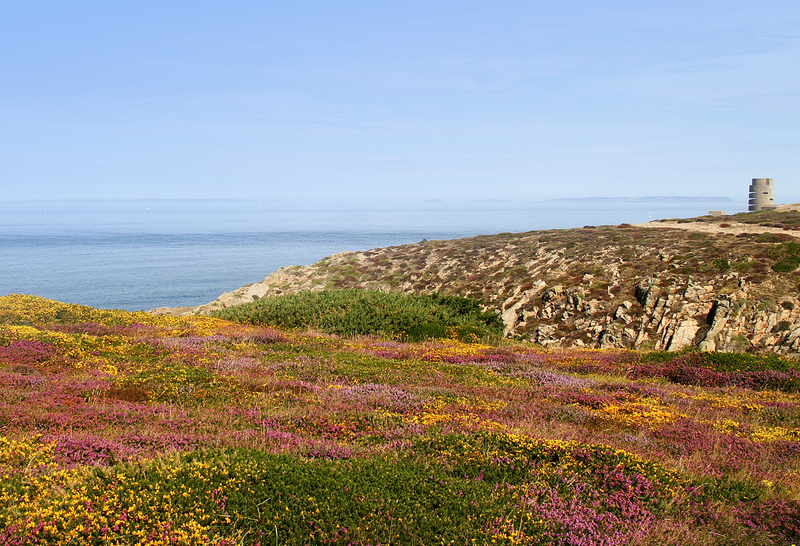 Rat eradication projects have succeeded in restoring the breeding colonies of this seabird not only on Calf of Man but also on Lundy (where the population has grown from 166 pairs in 2001 to over 1,000 in 2008), the Isles of Scilly and Ramsey Island (where its population grew from 850 pairs in 1998 to over 3,800 in 2012). In the Channel Islands small numbers of Manx shearwaters have, in recent years, nested in Sark and Jethou, although no surveys have been undertaken recently. The closest colonies are in the Isles of Scilly and Brittany. In Jersey, small numbers have been recorded in the vicinity of Plémont almost every summer at the height of the breeding season. Unfortunately it is unclear whether they have actually nested here or are merely non-breeding individuals visiting the area looking for a potential future nest site. 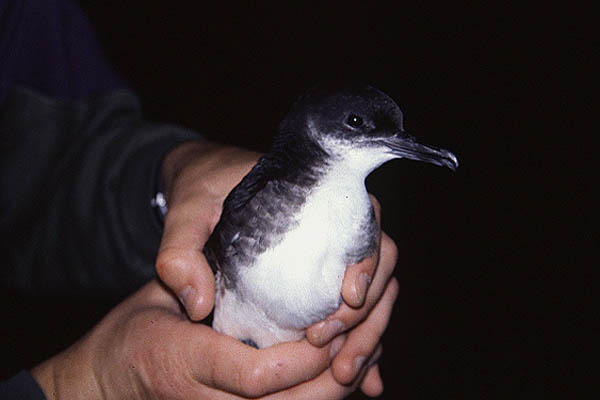 This year’s survey detected more shearwaters (four were over the land after dark) in the area than in any previous years, and local biologists are eager to find out if the species is breeding in Jersey. Further surveys are planned for the next few weeks. Whilst the birds may not be breeding this year, they might be prospecting the area for a suitable nesting site, and their presence is an encouraging sign. If shearwaters were to establish a small breeding colony in the Jersey it would greatly enhance the ecological value of our coastline and maintain seabird diversity of the Channel Islands. Pairs from this species form life-long monogamous bonds and can live for over 50 years, so it is hoped that a breeding colony would have a long and safe future in the coastal cliffs. Any possible restoration projects at Plémont like those mentioned above aimed to encourage nesting by shearwaters could only be beneficial to puffins as well.